Gulf Arabic is one of the most commonly used forms of Arabic in everyday and business communications. The tutors who deliver this training are native gulf speakers and they will teach you how to learn the dialect in an efficient and easy manner. Students can learn and use Gulf Arabic in a very short period of time. One to one lessons will equip students with the confidence and resources to develop a detailed understanding of the language. Group courses can also help you to communicate with other students and practice Arabic with like minded students. This course would prove particularly beneficial if you are moving to a Gulf country, working with colleagues or partners in a Gulf country, or looking to understand television shows, the media or communicate effectively with friends. 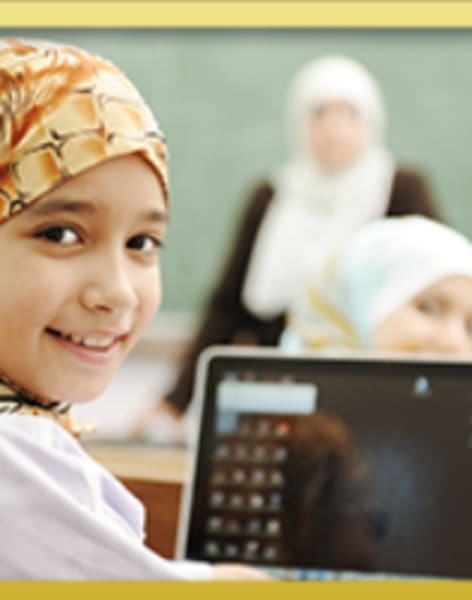 The UK Arabic Language Institute provides professional Arabic tutoring from qualified native Arabic tutors with an average of 8 years’ experience. 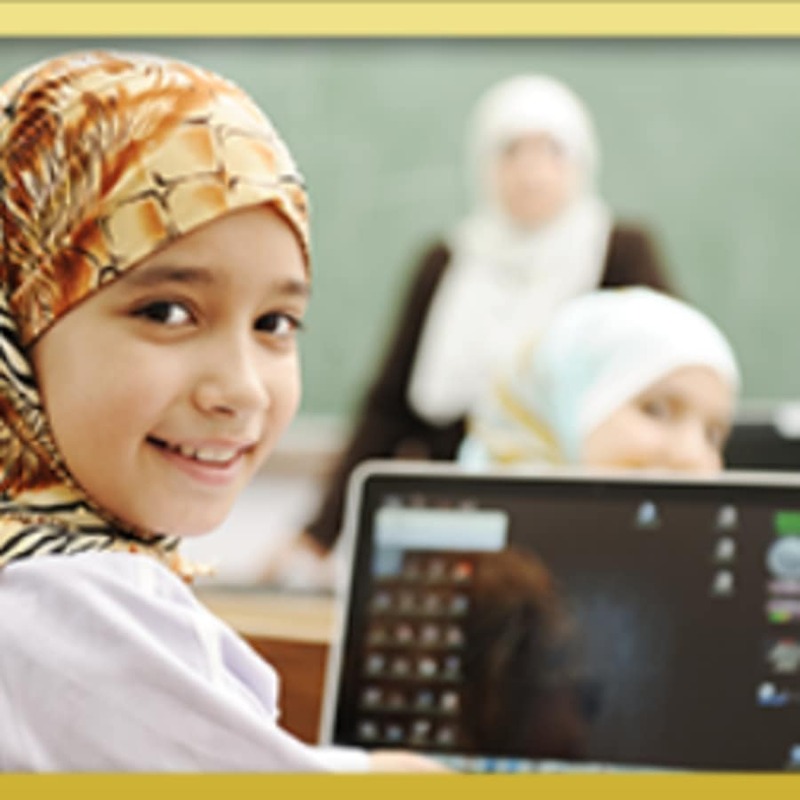 Teaching Arabic all over London and online through Skype, the Institute offers courses for professionals, students, and children, all tailor made with the student’s needs and experience in mind. Services include one-to-one courses, group courses, corporate training, and online lessons for all Arabic dialects (including Gulf Arabic and Levantine Arabic) and Modern Standard Arabic (Fusha). Lessons can also be taught via Skype, making the service accessible from anywhere in the world.